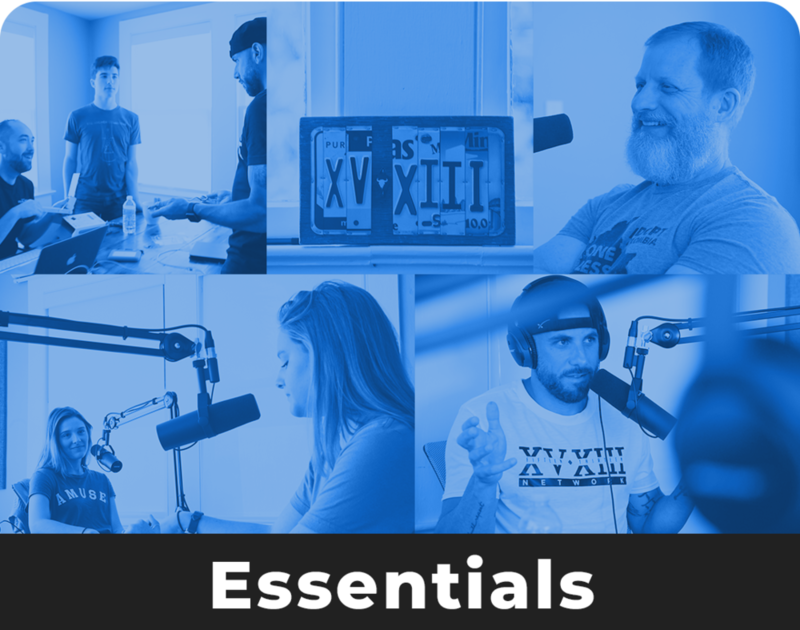 The basic package is perfect for just getting your feet wet in the podcasting space. Record your podcast in a beautiful space located in Downtown Melbourne. We offer 3 microphones at a round table to facilitate great conversations for you and your guests. Our studio is fully equipped to handle all of your needs.